The RTÉ Executive Board is responsible for the day-to-day running of RTÉ and is chaired by the Director General. 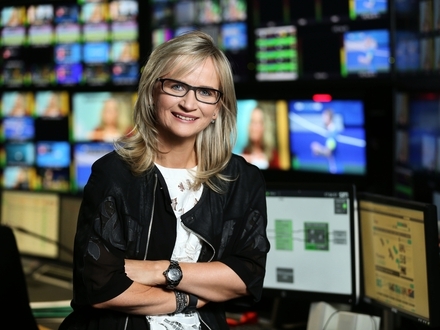 Dee Forbes is Director-General, RTÉ, a role she officially took up on Monday 11th July, 2016. Most recently she was President & Managing Director of Discovery Networks Northern Europe. 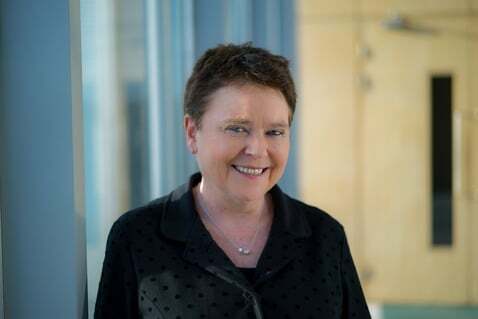 Dee joined Discovery in 2010 as Head of the UK/Ireland operation and progressively grew her responsibilities to eventually lead the Northern Europe region, which included 18 markets and territories and 27 channels, both free-to-air and subscription, which broadcast to over 276 million households across Northern Europe each month. Dee is a former non-executive director of the board of The Irish Times and currently sits on the board of Munster Rugby. A native of Drimoleague in west Cork, Dee is a graduate of UCD where she studied history and politics. Responsibilities and Duties: The Director General is the most senior executive post in the RTÉ organisational structure. 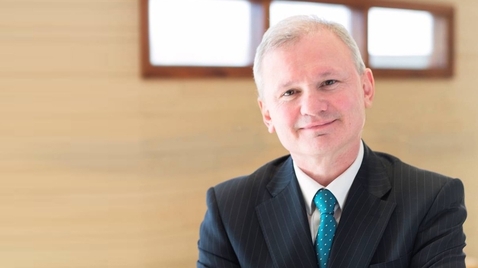 As well as being the organisation's Chief Executive Officer and Editor-in-Chief the Director General represents RTÉ both nationally and internationally. Eimear joined RTÉ in April 2017. Eimear brought with her a broad range of experience at senior levels across a range of organisations and, having led many transformation projects, brings significant experience in the area of Human Resources. 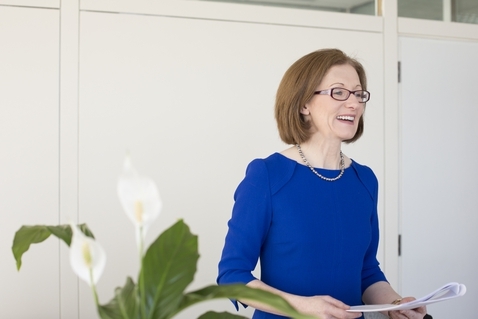 Most recently Eimear has worked as UK and Ireland Head of Human Resources with Ericsson. Jim Jennings has worked in RTÉ for more than twenty years, most recently as Head of Radio 1. Before that he was Executive Producer of the Late Late Show. In 2006 he oversaw a revamp of the hugely successful Rose of Tralee programme and edited the critically acclaimed Irish-language series Léargas. Along with a proven grasp of entertainment, Jim has extensive current-affairs experience, as well as having worked as Executive Producer on special broadcast projects like the Special Olympics Opening Ceremony in 2003, Election 2002, and Who Wants To Be A Millionaire? Jim started his career in RTÉ Radio 1, where he worked as a researcher on The Pat Kenny Show, Today at Five, Saturday View, and Studio 10. Between 1983 and 1989 Jim worked on seven general elections, as well as over thirty party conferences, for Radio 1. 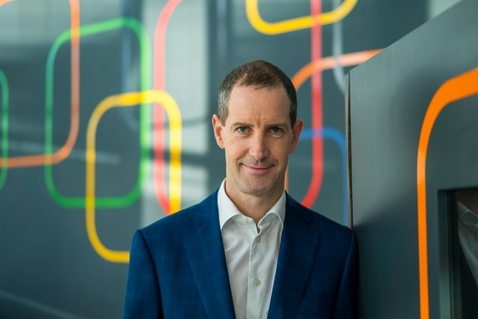 Adrian Lynch was previously Channel Controller for RTÉ One and RTÉ2 and in that capacity, launched ambitious new schedules for the services. 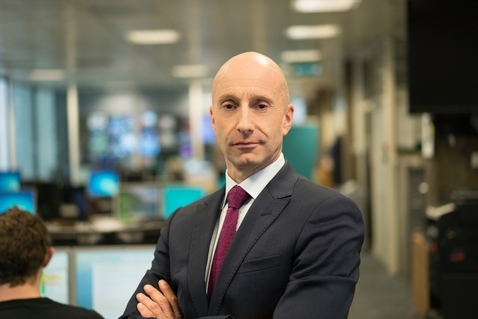 Adrian has been with RTÉ since the end of 2014 and is formerly Managing Director of one of Ireland’s most successful independent television production companies, Animo Television. As Channel Controller of RTÉ One and RTÉ2, Adrian has delivered a range of landmark public service programming across all genres, with marked successes around Dancing with the Stars, RTÉ 1916, and award-winning documentaries such as My Homeless Family. Breda joined RTÉ in 2002 and in 2003 was appointed Finance Director of RTÉ Television. Breda has been a member of the Television IBD Board and Television Programme Strategy Group. She has negotiated key supplier, technology and talent contract and is also a key member of the sports rights negotiations team. A native of was Kilkenny, Breda studied at Waterford Institute of Technology and subsequently qualified as a Chartered Accountant under Articles of Association with KPMG & Ernst & Young. Breda has held senior financial management roles in General Electric Capital Aviation, Jetphone Ltd, and was instrumental in the set-up of a number of start-up companies in Shannon including General Electrical Insurance Services and Halifax Insurance Ireland. Throughout this period Breda gained extensive experience in leading finance functions and teams, leading corporate acquisitions due diligence and related finances, integration planning and operational strategy. Richard Waghorn joined RTÉ in February 2012 as Chief Technology Officer(CTO). Prior to this role he had been CTO with the South African Broadcasting Corporation and was responsible for leading the broadcaster's migration from analogue to digital terrestrial television.Richard completed an MBA at Henley Management College in Reading, England, and holds a First Class honours degree in Public Media and Geography from the University of Leeds. Before moving to SAFC he spent over 10 years with the BBC as Controller of Distribution. 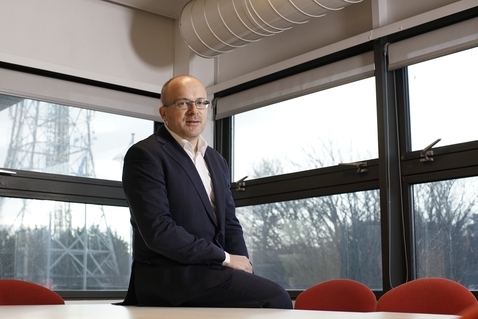 Here he led the preparations for the UK's digital switchover, as well as serving as the project manager for the launch of Freeview, the UK's successful Digital Terrestrial Television (DTT) platform. He was also a board director of Freesat, the free-to-air satellite television platform, from its inception in 2008. Jon Williams will take up the role of Managing Director of News and Current Affairs in January 2017. Jon has been Managing Editor, International News, at ABC News in New York since March 2013, where he shaped the organisation's international news coverage and strategy. He led ABC's reporting of the war in Ukraine, the European refugee crisis, and the coverage of the ISIS terrorist attacks in Europe, as well as driving innovation, including the use of 360 and virtual reality video. Jon was the BBC's UK News Editor during the 2005 general election and 7/7 terror attacks on the London transport network, coverage of which was recognised with a BAFTA award. From 2000-2003 he was the Deputy Editor of the BBC's Six O'Clock News, the UK's most-watched news programme. Most recently he was the BBC’s World News Editor, managing a staff of 200 people in 30 different countries. Before leaving the BBC, he oversaw the reporting of the civil war in Syria, which earned him a second Emmy, and was honoured with the 2013 International Prize by the Royal Television Society. Mr Williams was born and brought up in Liverpool and will be moving to Dublin to take up his new role with RTÉ. Tá Bord Feidhmiúcháin RTÉ freagrach as RTÉ a rith ó lá go lá. Déanann an tArd-Stiúrthóir cathaoirleacht ar an mBord.